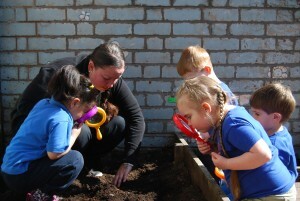 What really makes our nursery so special are the people who work for us.We value all of our staff and the important role they play in caring and supporting children’s learning. 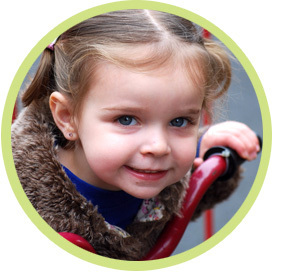 Here is an introduction to those in charge of ensuring our nursery continues to thrive. Qualified to level 6 as an early year’s teacher & BA (Hons) in Business Studies. “Since i was a young girl i enjoyed being with children now as a adult i continue to have the passion and drive and enjoyment of working with children. With over 22 years experience i have cared for children of various ages including new borns, toddlers, pre-school, school age, pre-teens and young adults with learning disabilities i truely enjoy the challenges and opportunities of working with children and their families. Qualified to level 6 BA (Hons) in Early Years. 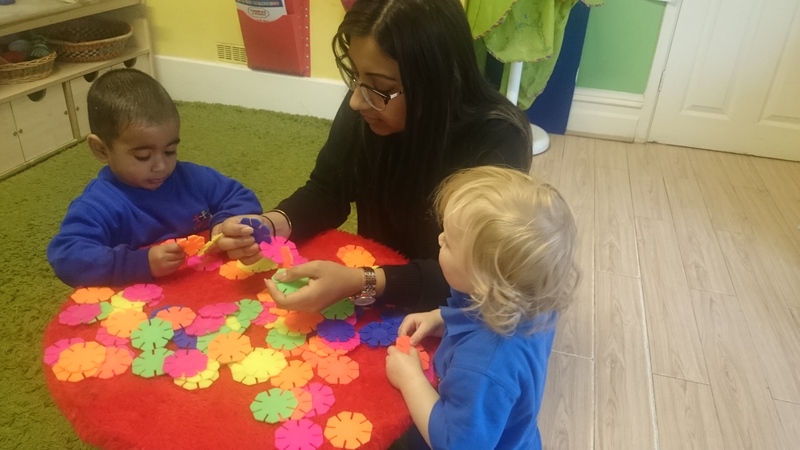 “I have recently joined the team at Stepping Stones, and am currently working towards a BA Hons Early Childhood Studies, throughout my degree I have experienced several work based placements which has given me the opportunity to extend my theoretical knowledge as well as practical, enabling a more holistic understanding of child development and relevant curriculum’s. 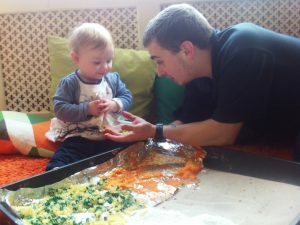 My role within the nursery is Room Leader, where I enjoy the responsibility and the challenge of working with children. Qualified to level 6 BA (Hons) in Childhood Studies. “With over 8 years experience, I have gone from being an apprentice to working my way up to my current role of team leader. 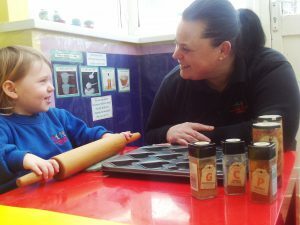 I have recently joined the team at Stepping Stones Nursery since July 2015 when I returned to work following the birth of my daughter. Not only did I choose stepping stones as my workplace but also as a childcare provider for my daughter. 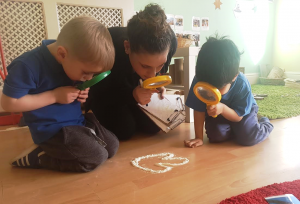 I feel that being a mother as well as a room leader helps me fully understand the perspectives of parents and how to support the children to the best of my ability.